Gardens are a great way to add to the aesthetic of your living space. Additionally, they are a great way to invest your spare time and relax. If you are trying to start a garden, it is extremely important for you to know exactly when to plant which plant. If you are an amateur and inexperienced, it is probably a good idea for you to go to your local nursery and ask them for tips. Alternately, you can also hire a local garden to simply do the work for you. A common tip for all kinds of plants, will be to start to sow them after the winter has passed. If you plant plants when there’s frost on the ground, there’s a chance that they won’t survive. It’s quite easy to check for frost as it is simply visible to the naked eye. 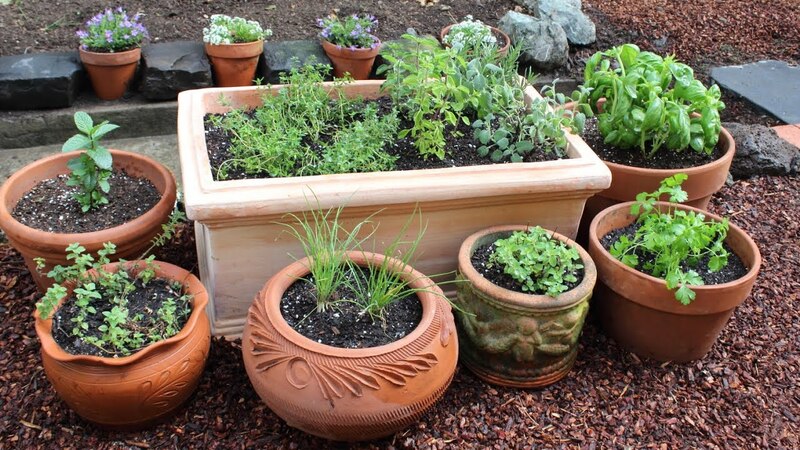 Spring season is the best time to start growing a new garden. You could keep checking the calendar to see when spring officially starts but then wait a few says until the chilly winds and frost passes before you plant the new plants. This waiting period is because sometimes, spring does not start exactly when the calendar says it will. Yet another way to find out when the right time to plant your garden is to buy an outside thermometer. There are specific thermometers for gardens that will give you the exact temperature. All you will have to do is put the thermometer in the ground and wait for it to record the temperature. Bear in mind here that different plants will require different ground temperatures. The optimal soil temperature for seed germination is usually between 65 and 80 degrees. The latter temperature is usually ideal for most plants. When you plant your seeds in spring, your plants can take maximum advantage of the warm temperature that will also extend into summer. However, too much sunlight and heat can also be detrimental to the growth of your plants. During summer, you might want to consider building a shade for your plants so that they are protected from too much direct sunlight. To summarise, the best season to grow your own garden is in early spring, after the frost of winter has passed and before the heat of the summer sets in again. The best way to know the right temperature is to check local forecasts or use a garden thermometer. If you don’t want to go through all the hassle of this, the best thing to do would be to get help from the employees at your local nursery or seek the advice of your local gardener. The right ground temperature will vary from one plant to another. So if you want a full-fledged garden, you should ideally try to plant similar kinds of plants so they all germinate and grow together. Alternatively, you could plant plants that have different blooming seasons so your garden looks full and fresh throughout the year.